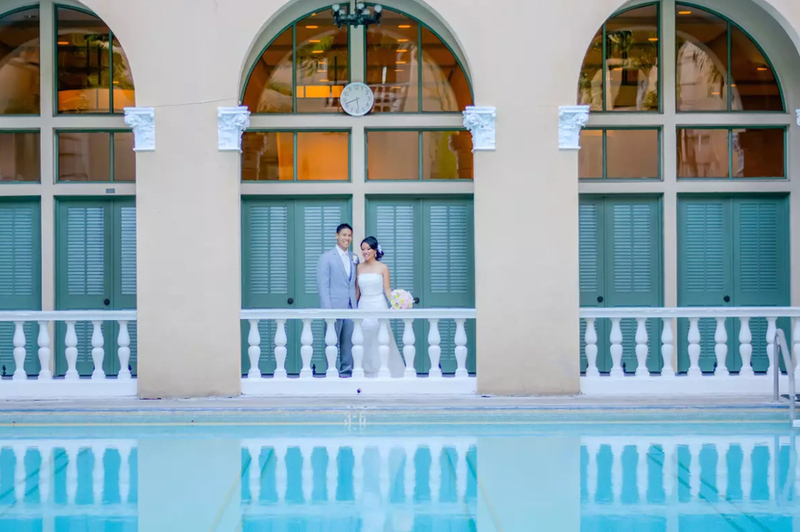 Videography — HNL Photobooth Co.
A husband and wife multimedia team based out of Honolulu, Danny and Leigh Anne make it a goal to provide quality videography, and it shows through the beautiful videos they deliver to clients. They are a very warm couple and have a knack for making their subjects feel comfortable in front of the camera. 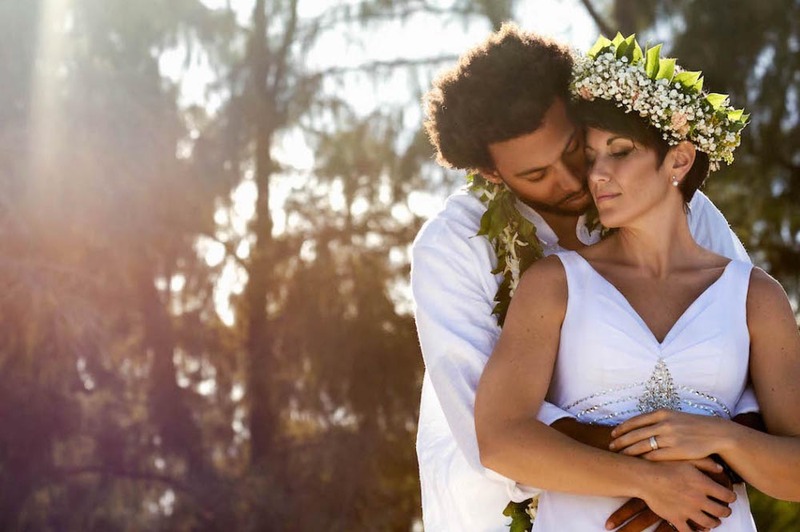 If there was ever a "one stop shop" for some of the most highly talented vendors in Hawaii, Isle media would be it. From videographers, to wedding officiants, they really have it all. They can and will deliver on beautiful and memorable video coverage of your treasured memories and moments on your wedding.